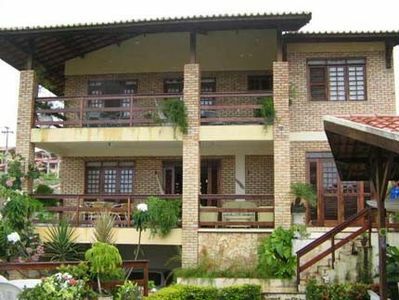 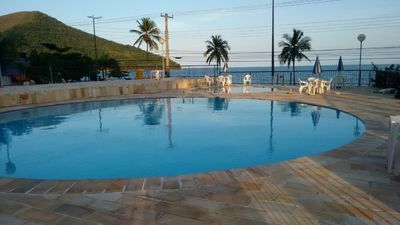 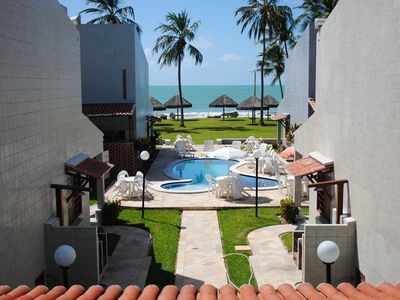 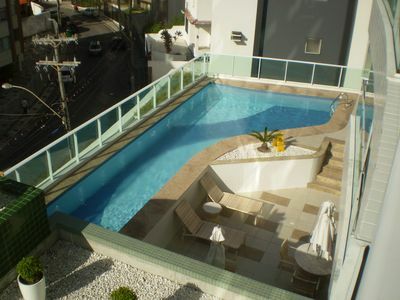 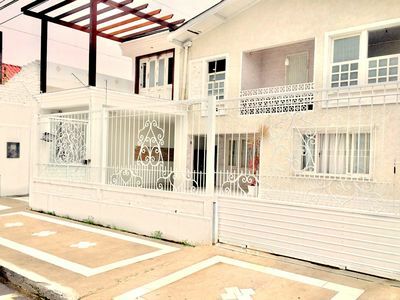 Suites are rented and Sobrado in Maresias. 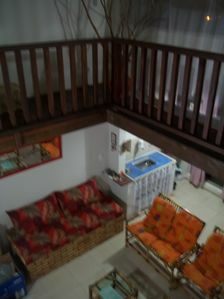 Suites to 50m from the beach with accommodations for up to 5 people; equipped with TV, ceiling fan, fridge and barbecue. 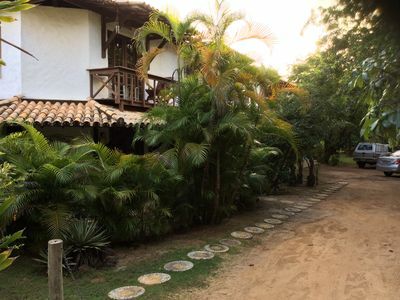 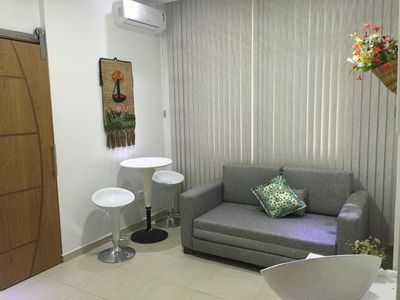 We also rent a townhouse for up to 15 people, with 3 car garage, shower, a barbecue area, 3 bedrooms, 2 bathrooms, full kitchen with stove, two refrigerators, living room with ceiling fan and TV w / satellite. 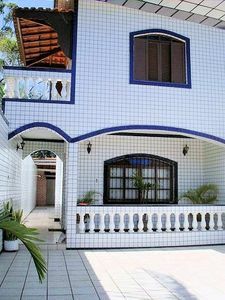 Rent throughout the year. 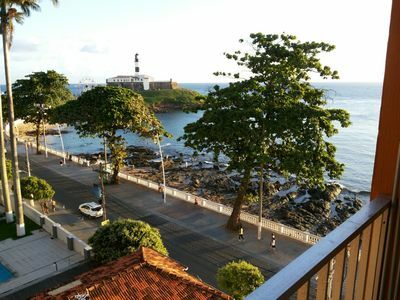 On the promenade walk in the beach.! 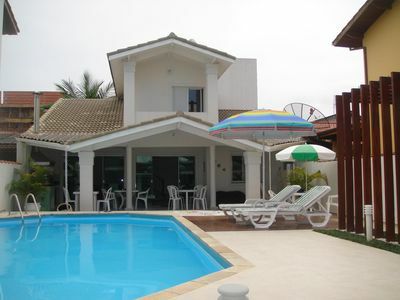 Luxury beach house with heated pool and hot tub! 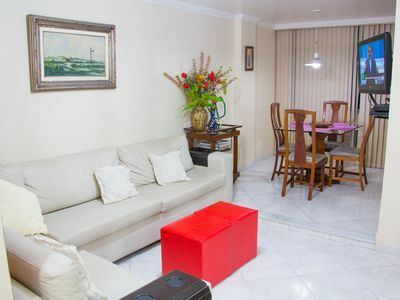 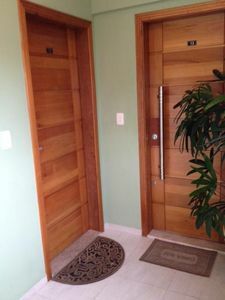 Beautiful apt room / living room in Copa 2 blocks from the beach!